These days the internet is one of the most powerful communication vehicles and one of the main sources for information. 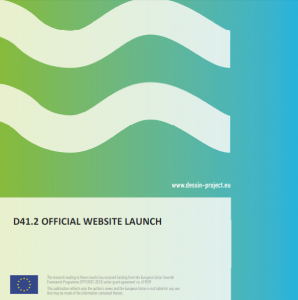 The DESSIN project now has its own project-specific website domain under www.dessinproject.eu. In fact, you are browsing it right now.